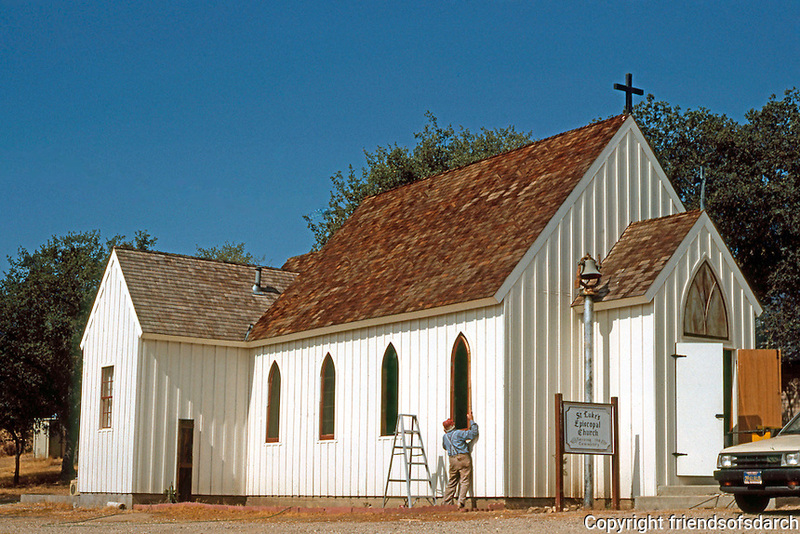 St. Luke's Episcopal Church, Jolon CA. Late 19th century. Photo '85.